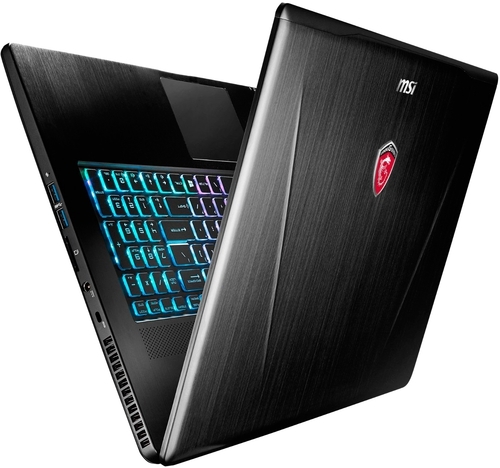 If you don't mind paying extra for a thin chassis and a 17-inch 4K-resolution display, the MSI GS73VR Stealth Pro 4K is worth looking into, but you can get more performance for your money if you keep looking. 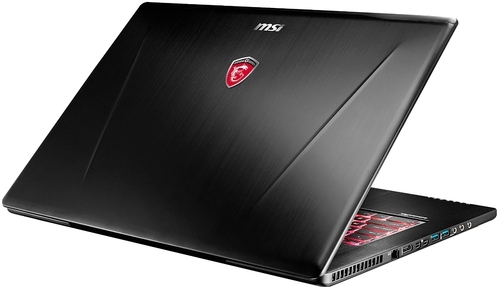 The MSI GS73VR 7RF-212NE is a thin gaming laptop with a nice, 4K-resolution 17.3-inch display. 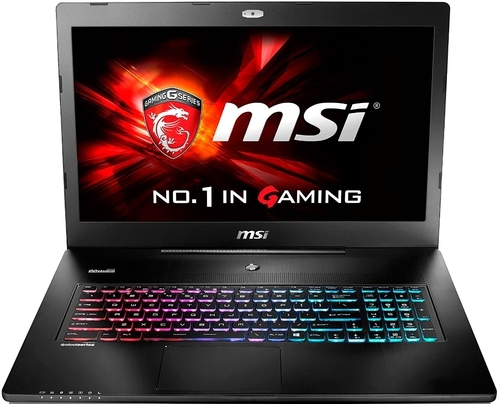 There is plenty to like inside and outside, including an Intel Core i7-7700HQ processor, Nvidia GTX 1060 graphics and great connectivity options, but the system is really targeted towards gamers and graphics professionals who want a large, accurate, high-res display in a slim chassis. The Stealth Pro commits to its name with a slim, all-black design and contour lines that are vaguely reminiscent of a stealth bomber. It is thin and relatively light for a 17-inch laptop, measuring 0.77 by 16.21 by 11.21 inches (HWD) and weighing 5.35 pounds. The body is made of a metal alloy, so it feels higher-end than plastic laptops at first, but while testing it, it became quickly obvious that there's significant flex in multiple spots, particularly when opening the lid. While the Nvidia GeForce GTX 1060 card in the Stealth Pro is VR-ready and plenty good enough for games new and old, it effectively cannot handle playing at the screen's native resolution with detail settings at ultra or high. This means that while users will be able to watch videos and complete other tasks in 4K, they won't be able to take advantage of it when playing demanding or newer titles, which is counterintuitive for a gaming laptop. However, users can set it to 4K and back the details down to medium and get playable (and enjoyable) frame rates or drop the resolution to HD and crank up the detail settings. The 4K display is good for photo and video editing. 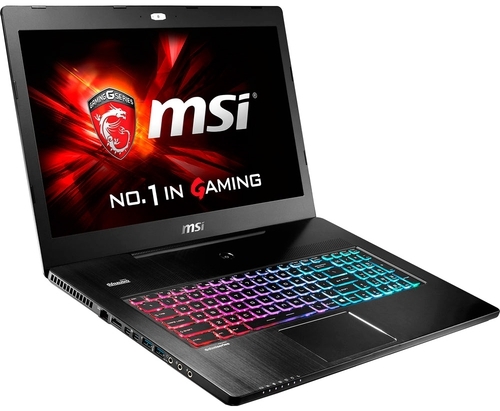 MSI calibrates the screen and lets users easily switch between the sRGB and the 100-percent Adobe RGB color space. As for the input devices, the SteelSeries keyboard delivers a comfortable and responsive typing experience, and the RGB LED lighting in three zones is fun and useful. The touchpad is decent, too. Users can tune the sensitivity to help with palm rejection and cursor jumpiness. 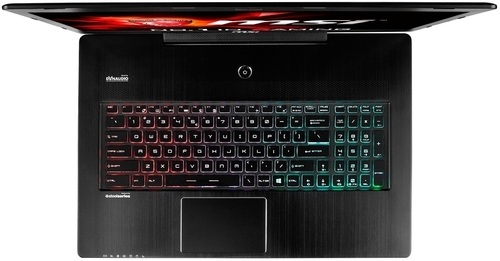 MSI's Dragon Center software groups together MSI's utilities, for doing things such as monitoring performance and adjusting display color, with third-party apps such as Nahimic 2 and SteelSeries Engine 3 for controlling the keyboard lighting and creating macros. For connectivity, there is USB 2.0, 3.0 and even USB 3.1 Type-C with Thunderbolt 3, and separate microphone and audio output jacks. The laptop can provide about 4 hours of battery life, which is shorter than the average these days. This might be due to the large 4K screen that drains the battery faster than a lower resolution screen.